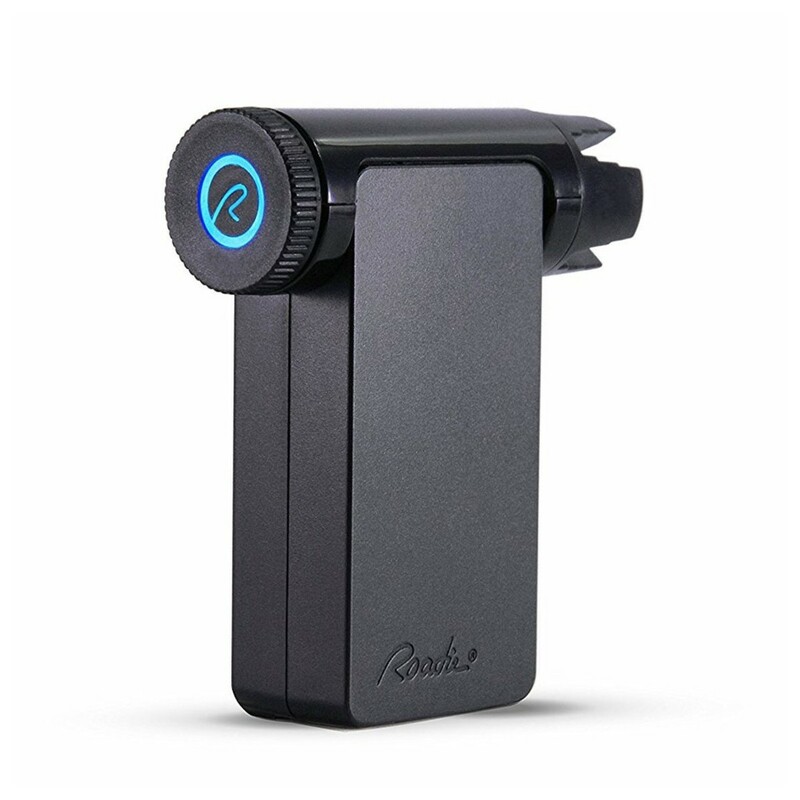 The Roadie 2 Automatic Guitar Tuner is ideal for traveling guitarists. It is quick, easy-to-use and provides unparalleled accuracy for perfect tuning every time. The Roadie 2 Automatic Guitar Tuner offers 40 preset and open tunings for you to choose from, alternatively you can create your own custom tunings. 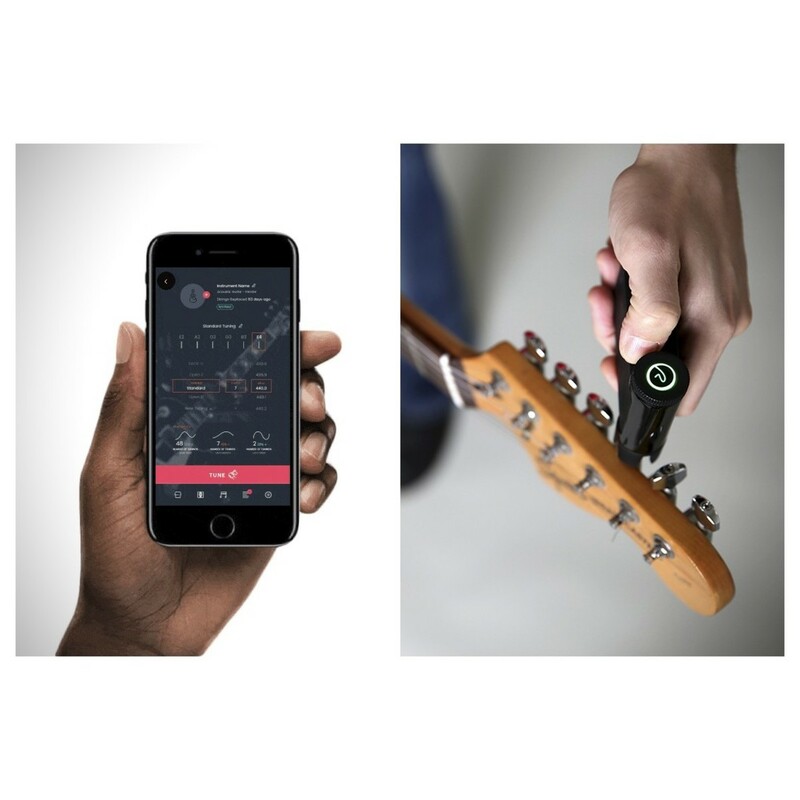 The Roadie 2 features a vibration sensor instead of a microphone, enabling you to tune your guitar in noisy environments. You can download the powerful companion app from the App Store and the Google Play Store. This app allows you to create and store profiles for all of your instruments, refine your advanced tuning options, choose from a multitude of alternate tunings and customise the speed and accuracy of your Roadie 2. 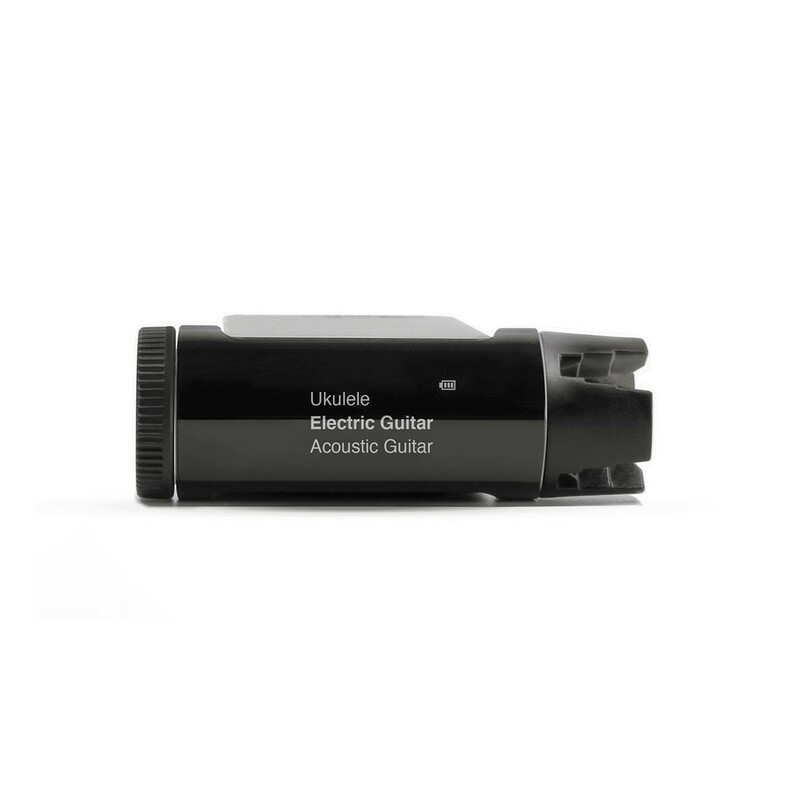 Its completely standalone design is ideal for tuning your guitar on road. 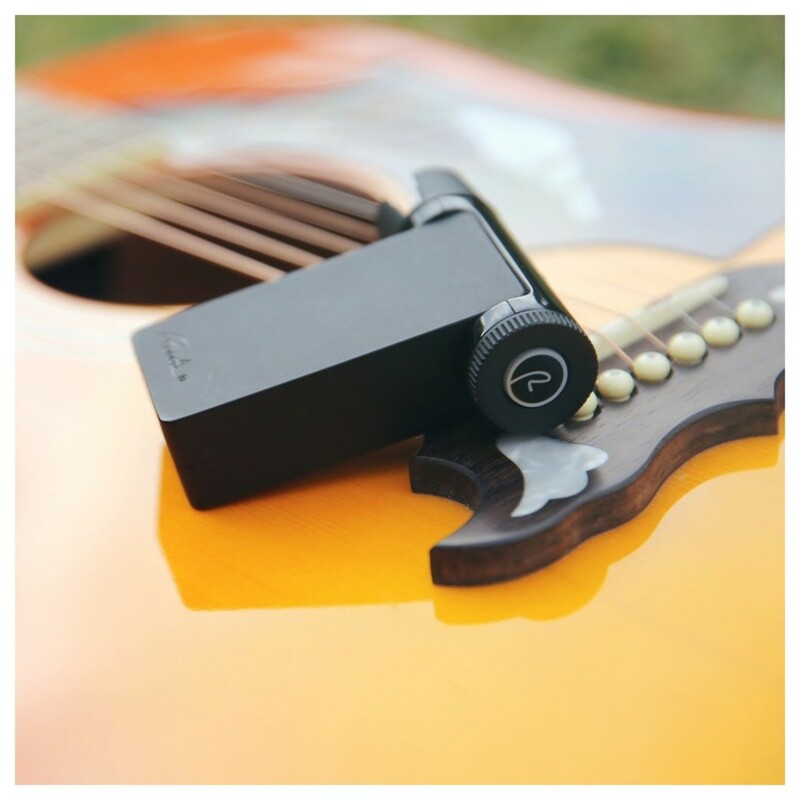 The Roadie 2 can also be used to restring your guitar with ease, using its automatic winding feature. The Roadie 2 comes with a free companion app which allows you to create and store profiles for all of your instruments, refine your advanced tuning options, choose from a multitude of alternate tunings and customise the speed and accuracy of your Roadie 2. You can even access music news and tips to help you improve your skills!